Within our industry, it is even more important than most to to be up to date, monitored and accredited. That is why we take this part of our role very seriously indeed. 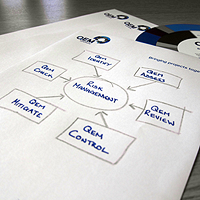 Opposite are the details of a number of industry accreditations and memberships at QEM Solutions. Please click on a link to find out more about each one.